First and foremost, I believe that in order to reach your fitness goals, you must be willing to sacrifice certain things in order to become a success. Improving and maintaining your health and fitness is a lifestyle, therefore, I believe it is my job to help set or alter the blueprint in order to help you achieve your fitness and nutrition goals with the most effective, up to date, health conscious strategies. Guiding my clients towards empowerment, balance, proper nutrition and a healthier version of “you,” is extremely rewarding and my life’s passion. 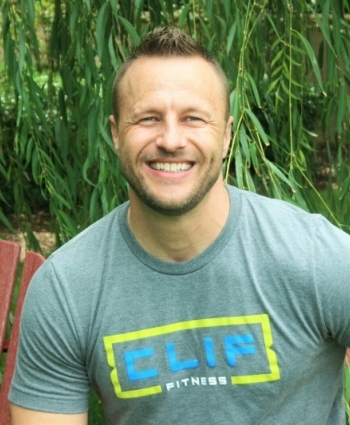 Josh has been in the health and fitness industry for over 15 years working with a wide range of clientele, from weight loss to muscle gain, from youths to rehabilitation. He is a nationally certified personal trainer with the International Sports Sciences Association and an APEX nutrition specialist. Joshua’s past also includes competition level experience in both Bodybuilding and Men’s Physique categories. Also, serving 12 years in the United States Army Reserve in which, from a physical training standpoint, Josh led program development, lectured on proper nutrition and worked one-on-one with soldiers in order to meet or exceed Army PT standards and improve passing percentage rates. 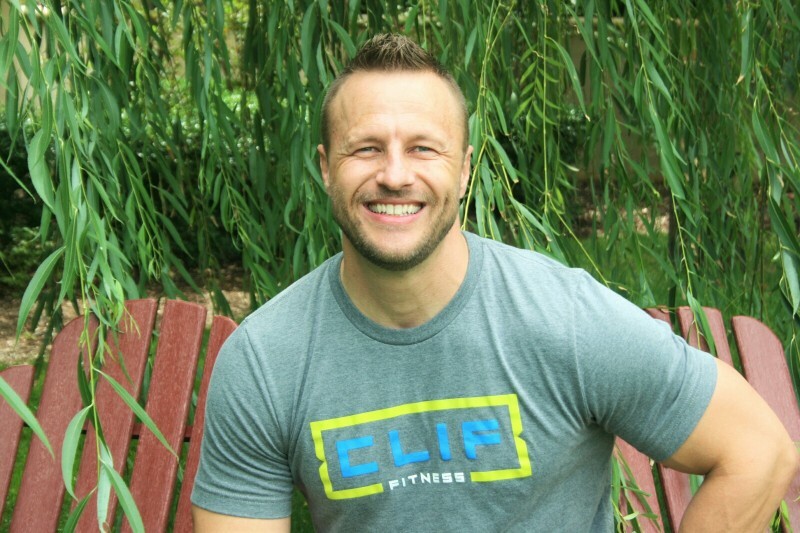 Josh attended Oklahoma State University studying Health Promotions and Exercise Science and believes strongly in continued and self-education in health and wellness. I love living an active healthy lifestyle, especially outdoors. I thoroughly enjoy reading, writing and distance running which might surprise some people but it’s my favorite therapy! Ha! Most importantly, I love spending time with my family and especially my dog. She gets me!